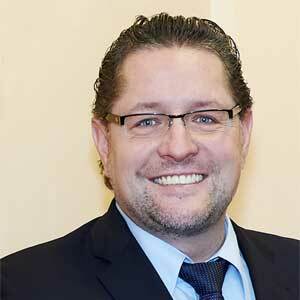 Mr. Binkowski started his career as a commercial director in the non-ferrous metal industry. Already at that time he was involved in restructuring projects. In addition to the implementation of measures to adjust capacity at a subsidiary of the Metallgesellschaft AG, as a member of an implementation team, he influenced on the reduction of operating expenses. His first international experience he gained in European benchmarking projects. From 1997, as a Managing Director, Mr. Binkowski took over his responsibility for the development of several international locations of the Riethmueller group. Mr. Binkowski was significantly involved in due diligence and M&A processes that led to the successful sale of the company group to an American investor. After further restructuring projects for a German cosmetics manufacturer in the Philippines and in Australia, mainly as a sole Managing Director, Mr. Binkowski actuated and successfully completed an M&A process within the German steel industry. From 2013 Mr. Binkowski is a freelance business consultant.